The new semester is upon me, and I find myself feverishly tapping out various course documents for my students. I'm getting a bit ambitious in terms of what I'm assigning for the seminar on modernism I'm co-teaching, so I'm writing up some general notes for students to read ahead of time. Here's what I've come up with for a session on Eliot that will feature The Waste Land, "Tradition and the Individual Talent," some excerpts from Eliot's writings about myth, and three early satirical poems ("The Boston Evening Transcript," "Cousin Nancy," and "Aunt Helen"). Some bits of it have been adapted from the Eliot chapter of a book called Making Nothing Happen: Poetry, Autonomy, Society that I've been working on. T.S. 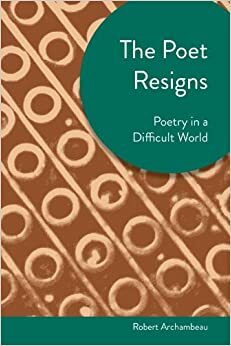 Eliot was far from alone among modern poets in perceiving a crisis in the social position of poetry and in dreaming up a solution to that crisis. 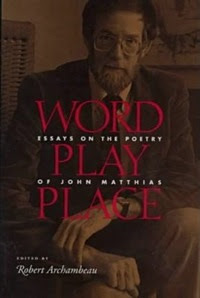 Yeats, for example, sought to bring poetry out of the aesthete’s garret by allying it with both mystic rites and nationalism; while Ezra Pound dreamed of a world in which “the damned and despised literati” would, through clarity of language, keep “the whole machinery of social and of individual thought” functional, and therefore make themselves crucial to the legislators and governors of the world. Eliot’s particular sense of the nature of the crisis, and of its solution, was colored by the decline of his social class and of the kind of public, moralistic culture associated with that class. Eliot had strong family connections to a Boston-based, cultivated elite that entered a phase of steep decline around the time of his birth. Eliot’s reaction to the decline was to satirize his declining class and its culture. 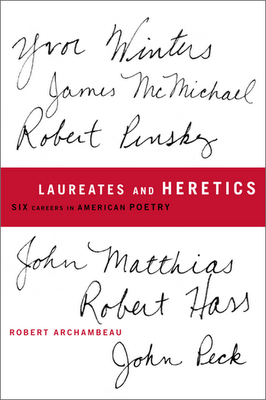 Out of his satire, though, emerged a new theory of poetry, in which the energies to which popular culture speaks are harnessed to the civilizing power of a tradition of high culture and spiritual discipline in a new kind of poetry. 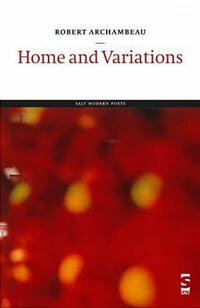 Eliot theorizes about the value and meaning of high culture in his essay “Tradition and the Individual Talent,” and works to fuse the energies of popular culture and the civilizing influence of high culture in his great, difficult, long poem The Waste Land. The mark of the old, cultivated, civic-minded Bostonian elite was indelibly inscribed in the psyche of T.S. 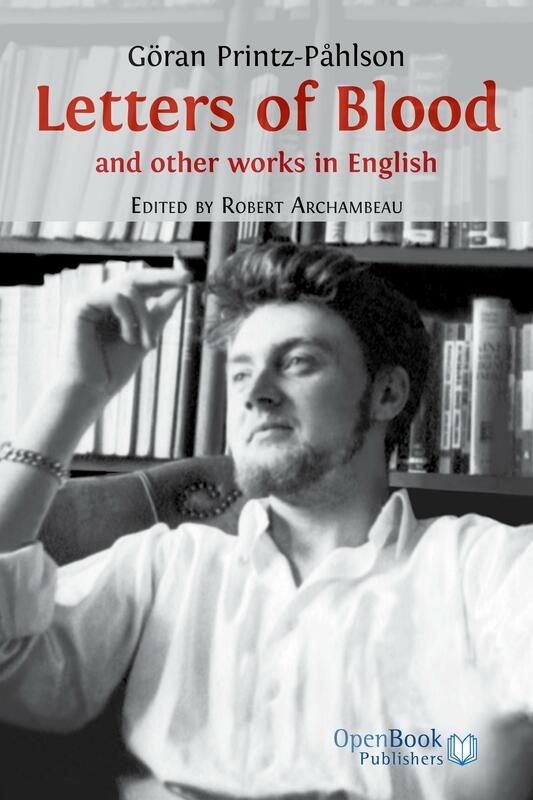 Eliot, but his was not an uncomplicated relation to his heritage. There was, of course, the matter of geography. The St. Louis-bred Eliot came from the margins of a social and cultural world whose metropolitan center was located somewhere between Harvard Square and Boston Common, and he knew it. But even more important than his marginality to his class in space was his generational marginality with respect to that class. When Eliot was still in his childhood it became clear that the old Bostonian elite and its national offshoots were being displaced, and in many instances dispossessed. The neighborhood surrounding the Eliot family’s house at 2635 Locust Street, once eminently respectable, was already coming down in the world when the poet was born in 1888. It had, Eliot wrote in a memoir, “become shabby to a degree approaching slumminess,” and was an apt image for the decline of the high-minded St. Louis elite of which the Eliots had been cornerstones. “The best citizens,” wrote Lincoln Steffens of St. Louis, “used to rule the town, and they ruled it well…. But a change occurred. Public spirit became private spirit.” Steffens dates the change as beginning around 1890, and by the turn of the century the city had fallen into the hands of a self-interested and materialistic elite. In 1917 Eliot would write that a writer’s art is formed by “the accumulated sensations of his first twenty-one years”—a period that in his case covered the years 1888-1903. These were the years in which the class to which he was born had to confront the hard fact that it had been diminished, that the new America of industry, growing immigrant diversity, and imperial ambition had covered the old America of the Brahmins like a flow of fresh lava. Eliot came to see the mass culture of his day—jazz music, comic strips, boxing matches, and other popular entertainments—as things that engaged people at a visceral level, speaking to their inner urges, but not linking those urges to anything more spiritual or refined. At the same time, he saw the high culture of his own social class as civilized but anemic and disconnected from the baser urges. 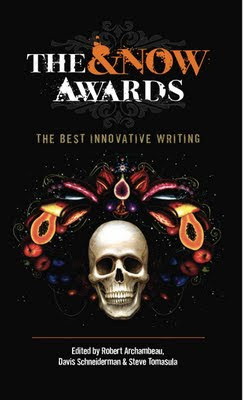 Eliot attempts to bridge the gap between our inner urges and a civilizing high culture through a theory of tradition and imagination that fuses the primitive urges with a mental world conditioned by long exposure to a literary and religious cultural tradition. Eliot does not limit the creative process to the primitive, unprocessed urges, but he bases it there. 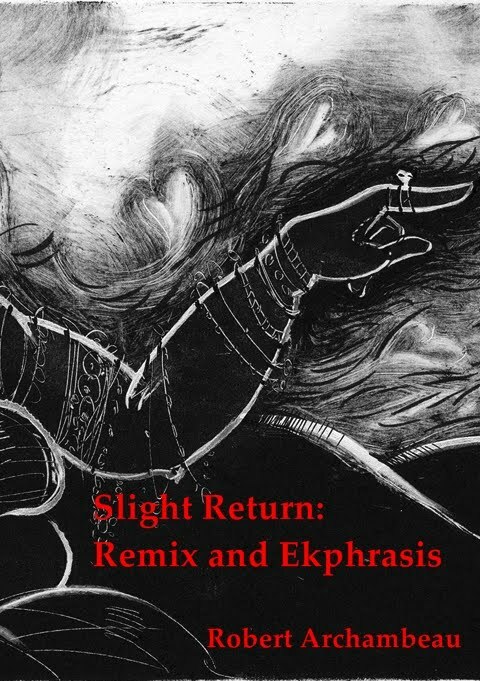 What I call the ‘auditory imagination’ is the feeling for syllable and rhythm, penetrating far below the conscious levels of thought and feeling, invigorating every word; sinking to the most primitive and forgotten, returning to the origin and bringing something back…. It works through meanings, certainly, or not without meanings in the ordinary sense, and fuses… the most ancient, and the most civilized mentality. There is another element to Eliot’s theory of poetic creation, though, one just as important. 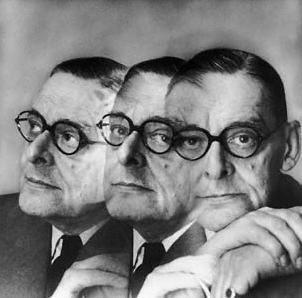 Indeed, if we turn to the most famous of Eliot’s critical essays, “Tradition and the Individual Talent,” we find Eliot advocating a rigorous preparation of the poet’s mind, so that the urges of the imagination will be received in particular ways. The preparation involves the acquisition of the “historical sense,” which comes from much deliberate study, and results in a conditioning of the imagination such that the poet writes “not merely with his own generation in his bones, but with a feeling for the whole literature of Europe.” This literary tradition is “the mind of Europe,” and the poet must understand that what it offers is “more important than his own mind.” Indeed, it is in absorbing this tradition into his bones that the poet has his “self-sacrifice” and his “extinction of personality.” As Frank Lentricchia notes, the extinction of personality Eliot describes is not an extinction into “no-self” but into “self-in-historical-community.” That is: the poet’s imagination becomes not just a theater of individual urges, fears, and desires: it becomes a place in which those urges and desires take on meanings derived from a tradition larger and wiser than the individual. The imagination’s reception of the dictates of the dark embryo within is tempered by the tradition’s teachings about the meaning and value of those dictates, teachings that have been wholly absorbed by the poet. For Eliot, the artist who does not fully absorb tradition, or who fails to connect the dark embryo of urges, fears, and desires to the teachings of that tradition fails, in some significant sense, as an artist. In reading The Waste Land, it is easy to become paralyzed by the fear that one needs to look up every obscure phrase and locate every reference. Much can be gained from giving the poem that kind of attention, but there is also something to be said for reading through without too much hesitation, allowing the language and images to wash over you as if you were watching a film montage. One thing one might keep in mind during this second, less anxious kind of reading is Eliot’s emphasis on both primal urges (often associated with popular culture) and high culture (often seen as anemic or remote from everyday life as lived in the twentieth century). Lust, sorrow, and other simple emotions, expressed in preverbal sounds: this is the traditionless condition, where “farmyard noises” (to use a phrase Eliot used in an interview) are the only vehicle for expression, and where what is expressed are merely crude emotions without much intellectual content. The repeated syllable we encounter at the very end of the poem, “DA,” seems, initially, to be yet another instance of preverbal noise, expression without meaning. But we see, near the end of The Waste Land, the transformation of sound into language, and, in fact, into language redolent of the deep historical roots of spiritual tradition. “DA/Datta” speaks to us of the need to give, as articulated in the Sanskrit of the Upanishads; while “DA/Dayadhvam” and “DA/Damyata” speak to us of the spiritual need to sympathize and to control oneself as articulated in the same text. Giving, controlling, and sympathizing are all matters of the disciplining of one’s more basic urges. Eliot is dramatizing the transformation of primitive urges, of speech as a series of yelps, howls, and shouts, into the beginnings of a spiritual tradition. The poem enacts a kind of re-creation of a spiritual and intellectual tradition that can connect with human urges.